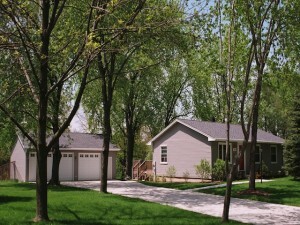 Are you looking to remodel part or all of your garage? Do you want to update your existing garage rather than buying a new one? Blue Sky Builders can remodel your entire garage, remove and replace your garage siding, and part or all of your garage roof! We can also do siding and roof work on your home. It may not be necessary to replace your old garage, or buy new, which is why Blue Sky Builders can take a look at your current garage and give you an estimate on the remodeling ideas you have in mind. 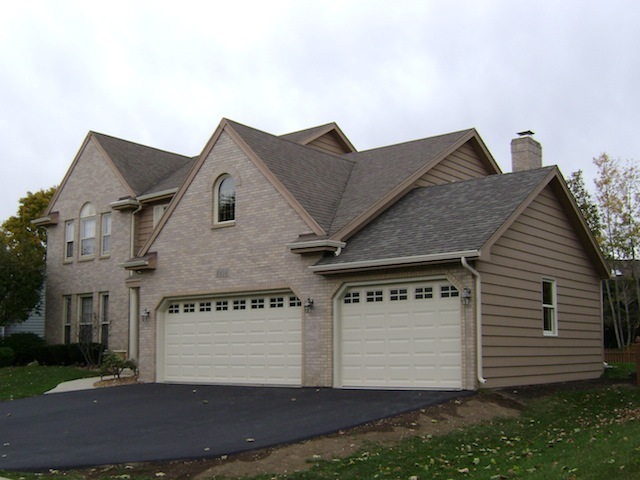 We can help you remodel the entire garage along with siding, roofing, doors, and more! 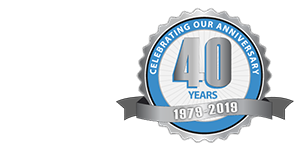 Be sure to contact us today and request a free estimate on your garage repair. 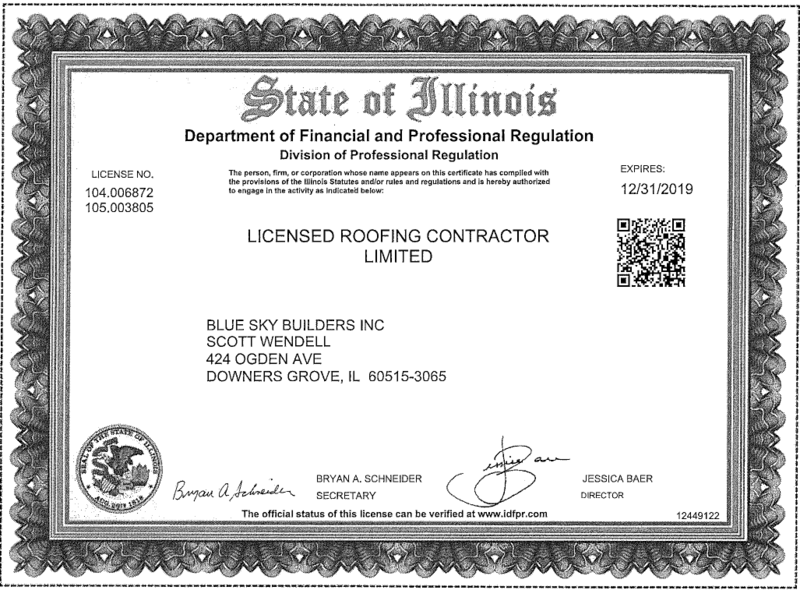 Click here to view our Roofing License.